Say “this is the word do. What is this word? Hold this word card in your hand, the one you don’t write with. With your writing hand, slide your pointer finger under the word while you read it.” Have student repeat this 3 times. “Now write the word in a red marker on the whiteboard saying the letters aloud as you write and underline the word as you read it.” Have the student write, read and underline 3 times. Repeat with the following words. Place a reading marker under the first column. Going across the row, have the student read each word as quickly as they can. Be cautious, as some students will become very anxious if they feel any time pressure. Never push for speed at the cost for accuracy. Accuracy is more important than speed. If the student will tolerate it, have the student do all 15 columns. Hold up unk Sound Card. “We are going to Sky Write this sound. I’ll go first. Stand up and extend your dominant arm all the way out in fron of you. “Ready?” /unk/ (say the sound) unk (Sky Write and say letter as writing it) /unk/ (underline the sound and say the sound). “Say junk. Say junk again but this time, instead of /j/ say /h/.” (hunk). Say “this is the word because. What is this word? Hold this word card in your hand, the one you don’t write with. With your writing hand, slide your pointer finger under the word while you read it.” Have student repeat this 3 times. When the student looks up at you, you will ask the student a comprehension question. Then have the student go back and read the sentence aloud. Repeat this process with all of the sentences. Max sat on top of the trunk. Dunk the chip in dip. My dad drove the junk to the dump. Come home before six please. Do you have a bunk bed? Do not flunk the math test. I have seen that girl funk before. We are late because of you. The skunk could have had a big stink. The van went clunk clunk clank. Sam had a chunk of ham on the walk. Place cards in three piles according to auditory position (beginning/middle/end). Student touches each card with his blending fingers and says the sound that letter represents from left to right. Student slides his fingers under the cards while blending the sounds together to form a nonsense word. 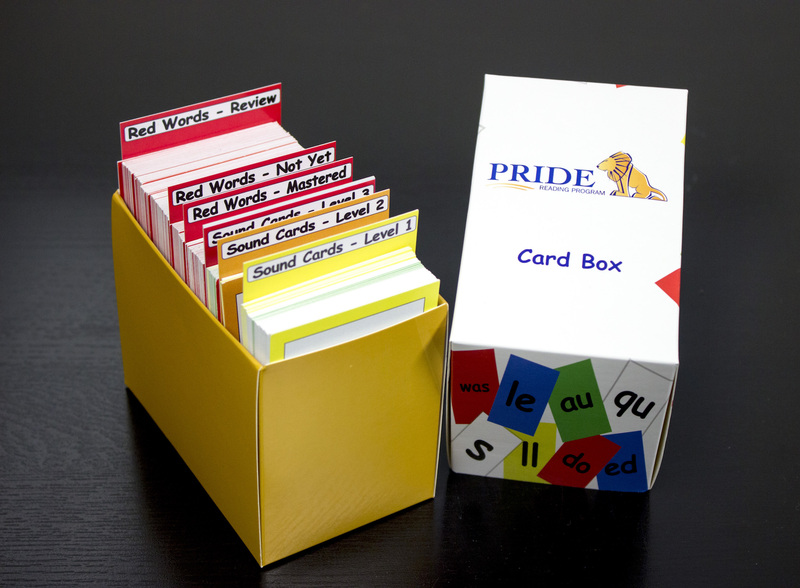 Teacher turns the cards, exposing different letters to blend different combinations of sounds. Say “this is the word far. What is this word? Hold this word card in your hand, the one you don’t write with. With your writing hand, slide your pointer finger under the word while you read it.” Have student repeat this 3 times. “Now, read the next paragraph quietly in your head and look at me when you are finished and I will ask you a question.” When the student looks up at you, ask “tell me what you were imagining in your mind as you read those sentences.” (help student visualize the story by making pictures or movies in the mind). Go back to the beginning of the story and have the student read the entire story from the beginning to the end out loud. Have the student verbally express what happens at the beginning, middle and the end of the story. (help student summarize the story). Then have the student fill out the graphic organizer with a pen. Depending on the student, either have him draw pictures, write words, write sentences, or write an entire paragraph. The coach made five goals for the team. The goat likes to eat the entire loaf. It is time for a Progress Check!